It would probably be a bit difficult to pin down a list of only 5 legendary painters of all time, since there are literally dozens of equally good famous painters, whose unique painting styles and breathtaking paintings continue to mesmerize people even today. Most of us are more likely to have heard and read about world famous painters at some point or the other, but something probably most of us haven’t heard much about, is world famous painters who were left-handed! Here are a few such prodigies who used their left hand to create some amazing wonders of art. Perhaps the greatest painter in the history of art, the creator of famous masterpieces such as the Vitruvian Man, Mona Lisa and the Last Supper, Leonardo Da Vinci can easily be ticked off as the world’s most famous left-handed painter. 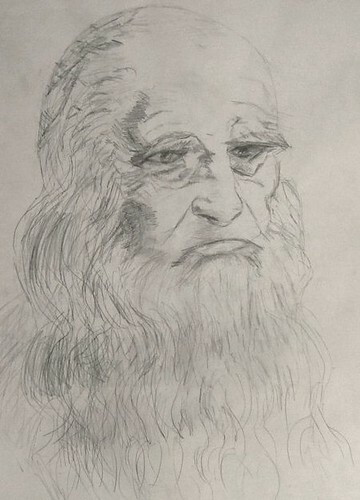 Da Vinci is famously known for his unique technique of “mirror writing”, where he would often write from right to left of the page. Also known as the Father of Renaissance, Leonardo Da Vinci’s gamut of influence stretched far beyond the field of art – he also happened to be a mathematician, an architect, an engineer, a botanist, a geologist and what not! That’s what you call pure genius. Another phenomenal painter and sculptor from the Italian Renaissance era, Michelangelo Buonarroti also happened to be a left-hander. Arguably one of the greatest artists of all time, Michelangelo’s most influential and famous works include the stunning sculptures of Pieta and David. 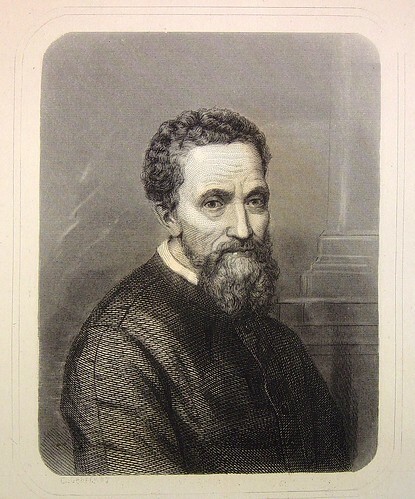 As far as painting was concerned, interestingly, Michelangelo never considered himself to be a great painter, but still ended up creating his most famous frescos on the ceiling of the Sistine Chapel. This was the same chapel where he would later go on to paint the The Last Judgement on the altar wall. After Leonardo Da Vinci and Michelangelo, Raphael is considered to be the third greatest name from the Renaissance in Italy. 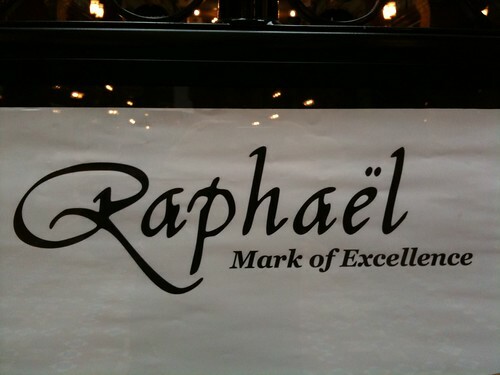 Along with other incredible works of art, Raphael is known for his numerous Madonna paintings. His work is still remembered and admired for its remarkable clarity, simple and balanced compositions, and the visual freshness of the subjects in his paintings. Though he died an early death, he is still remembered and admired by millions, for his extraordinary masterpieces. Yet another left-handed painter par excellence, Rembrandt was a Dutch painter popularly known for his simple brushstrokes and his remarkable painting style where he showed incomparable mastery in playing with light and shadows. In majority of his paintings, a mystic glow of light is focused around the center which gradually and subtly fades off into obscure dark corners. He is remembered for his unique portraits, self-portraits and detailed interpretations and drawings of scenes from the Holy Bible. Rembrandt’s most noted works include The Night Watch, The Jewish Bried, Danaë and many more. It is indeed interesting to know that some of the world’s greatest painters were left-handed. These artists were nothing less than sheer prodigies, who not only left their own mark in the history of art, but continue to influence artists even today. This post was contributed by Matthew Jennings, an expert with a decade's experience in residential painting. He works with an Australian company Brian Carrol's Painting Service and absolutely loves the play of colours and light.